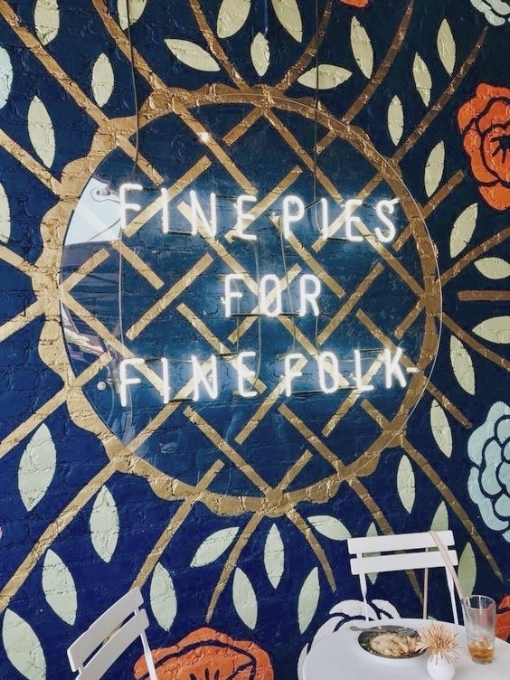 This newly revitalized corner of south Dallas has quickly become one of the most popular places to dine, shop, and find apartments for rent in the city. You’ll feel right at home in this charming neighborhood full of historic character and hipster-cool restaurants, coffee shops and bars. If you are looking for an apartment in the middle of an eclectic neighborhood, Bishop Arts could be the spot for you. Oak Cliff Apartments are close to the nearby Dallas Zoo, the largest zoo in Texas & home to Winspear the Cheetah. This up-and-coming neighborhood is one of the best areas in town for top-notch dining. Foodies should hit up Hattie’s for Southern-style brunch, Lucia for fine Italian cuisine, Emporium Pies for an indulgent dessert and Lockhart Smokehouse for out-of-this-world BBQ. Don’t forget to catch a live show at the intimate and historic Kessler Theater, only a short walk away. Don't forget to get your Insta post at the Poplove mural (504 N Madison Ave).